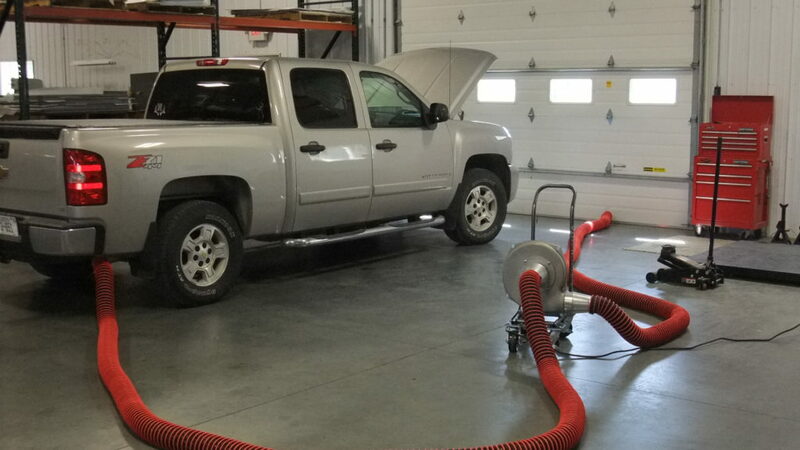 Removal of exhaust emissions, fugitive dusts and other airborne contaminants. 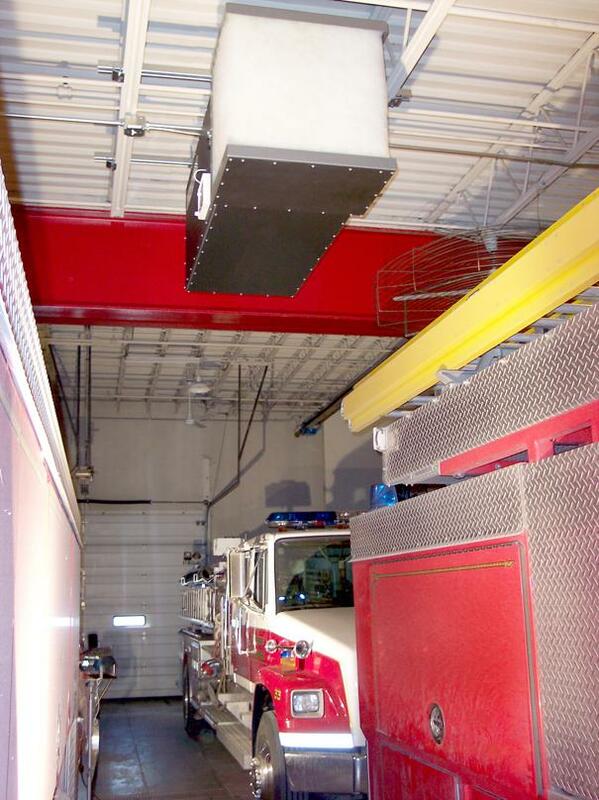 The DS Series Air Cleaning Systems (fume exhaust systems) are designed specifically for the removal of exhaust emissions, fugitive dusts and other airborne contaminants commonly found in firehouses and other municipalities. 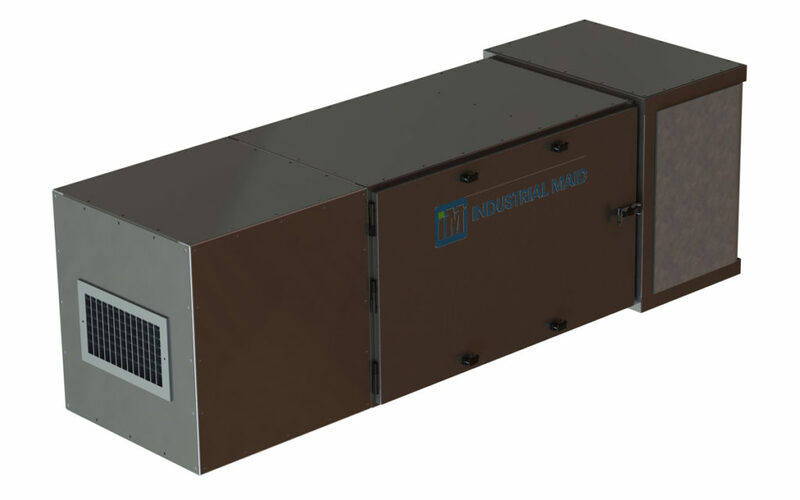 The exhaust extraction system is simple to install and is a very cost-effective solution for the control of diesel smoke and fume filtration. 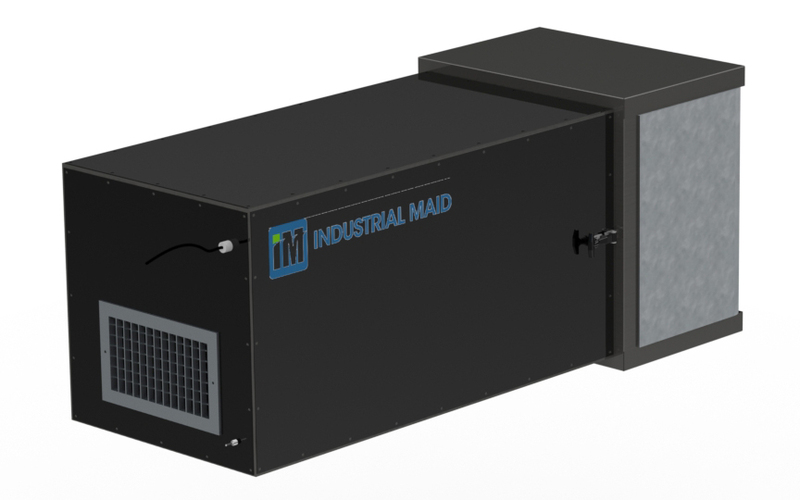 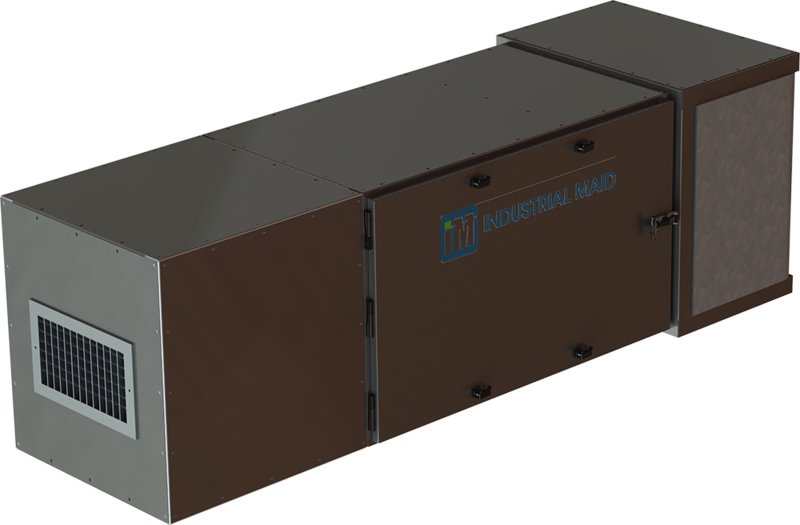 Let our engineers help you design an industrial air cleaner system appropriate for your needs. 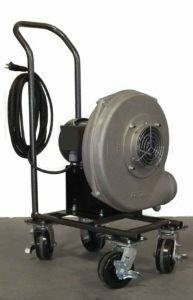 Additional model options include a silencer, eyebolts and manometer. 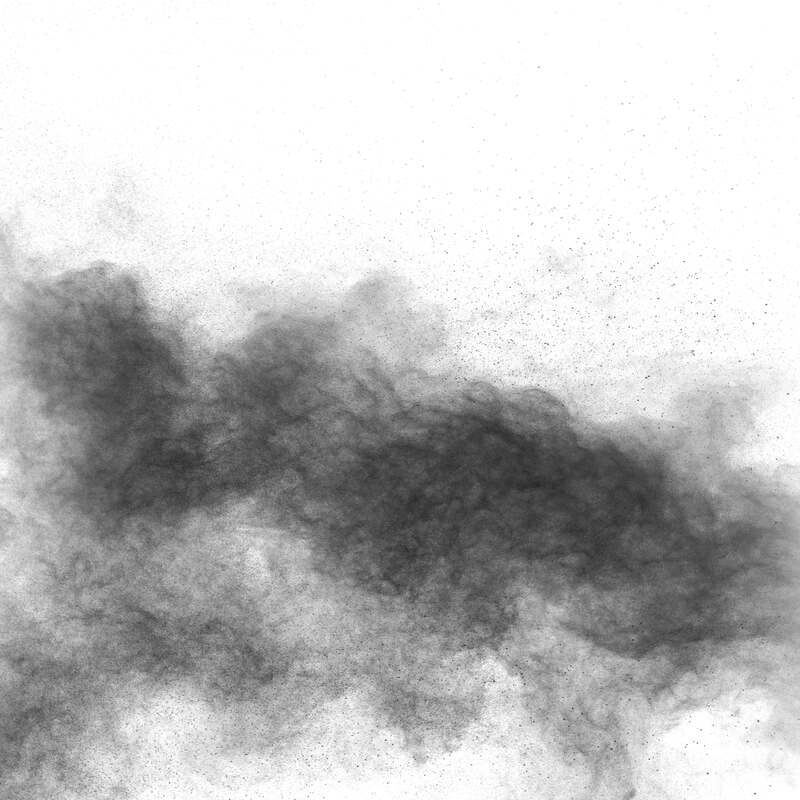 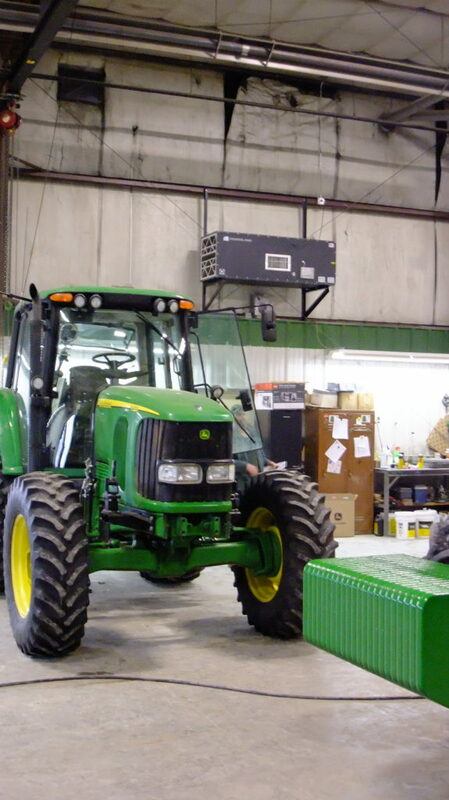 Some of the most popular applications for diesel smoke air cleaners are fire houses and municipalities, farm shops, implement dealerships, diesel repair shops, diesel smoke and fumes.